Have you listened to our jingle? It is hard to see the beauties outside…If there is no peace within. Pimapen Nirvana adds value to where you live offering a wide field of view in addition to its great features for sound and heat insulation. Pimapen Albatros Sliding Series are the systems possible to be applied to the wide spaces for windows and doors in the form of combinations of two, three and four units offering more spacious visibility. It adds value to where you live offering a wide field of view in addition to its great features for sound and heat insulation. 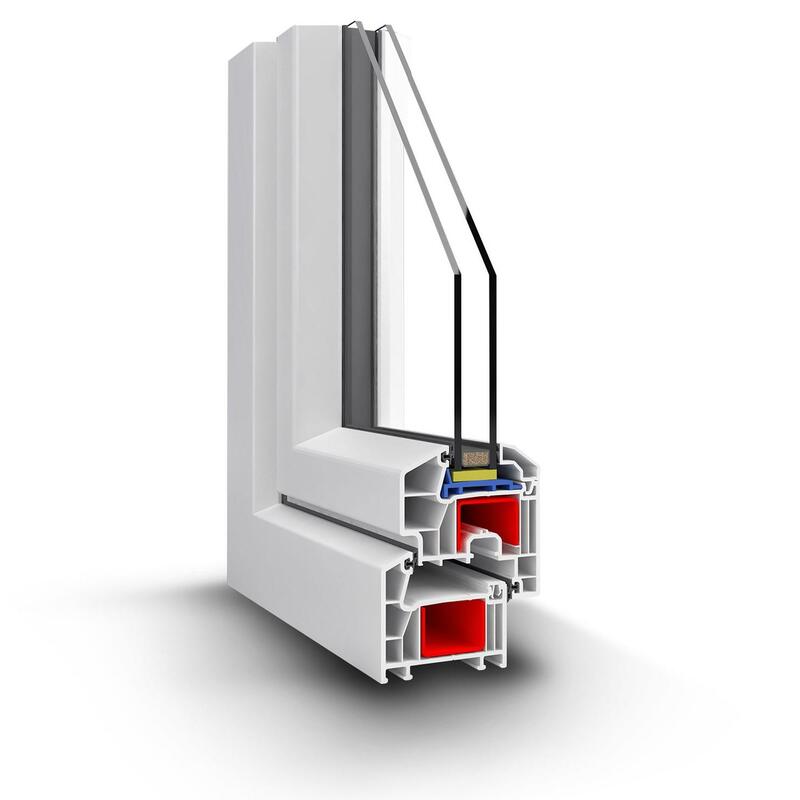 Pimapen Carisma with its profiles of 70 mm in width and 5 cubicles is a series designed to answer to all technical details in windows and doors. The Istanbul Window Fair was organized between 9th and 12th March 2016 in Tuyap with the participation of the professional brands from the window, glass, door and aluminum sectors. Inoutic, a system within the product portfolio of the Deceuninck Group manufactured in Germany, is designed with the great insulation, color options and static resistance values for use in a wide area of applications such as old buildings, new buildings and high-rise office centers up to a wide range of façade applications without compromising the advantages from PVC. Based on Inoutic, a system within the product portfolio of the Deceuninck Group manufactured in Germany, the Arcade series of 71 mm in width offers a modern look and, it has proved itself in the toughest climatic conditions of many different regions throughout Europe, gaining consumers’ trust. What is Moisture and Perspiration?